Before cooking, kidney, cut in half and soaked in water for one hour, then we replace the water and leave it for another 3 hours. After this time, we drain off. We remove them from the ureters and take off white film-from the top. Again, we pour water and leave for an hour, then change the water and steep for the last hour, pouring water at the end. Put into boiling water. We cook for 1-1.5 hours. If needed, add the water to at all times cover the surface of the meat. No water exchange. After 20 minutes of boiling, you can add a whole onion, peeled and cleansed. Add favorite spices, for example. Pepper, marjoram, allspice, bay leaf. At the end we add salt to taste. Cook covered. The meat is cooked when a knife or fork enter without difficulty. 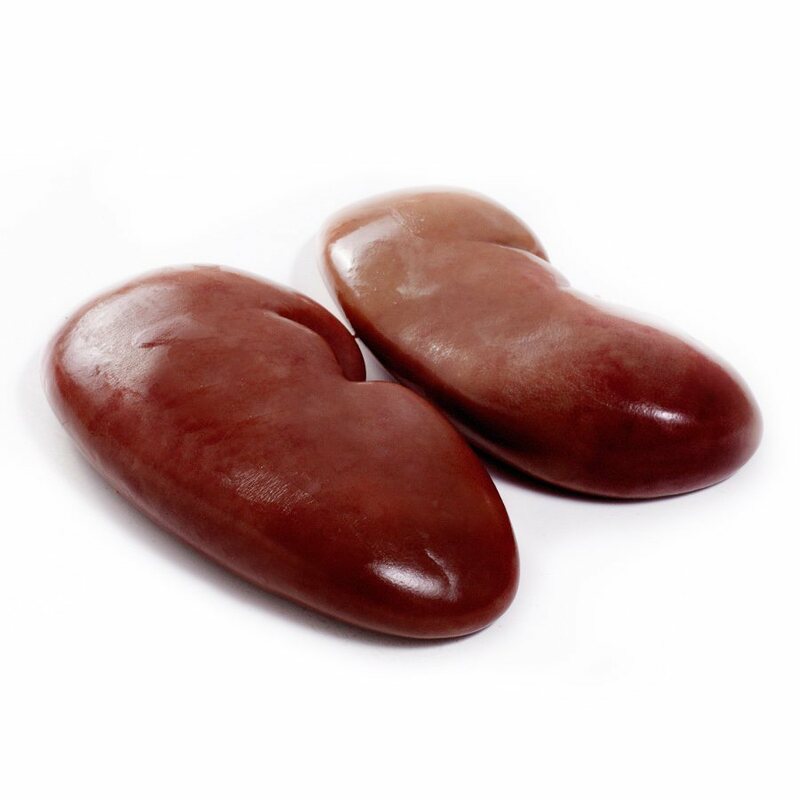 Kidneys are served with steamed vegetables, mashed potatoes or grits, peppering to taste.